Nottingham City Homes Energiesprong project won the prestigious UK Housing Award for Innovation of the Year earlier this week. The UK Housing Awards, run by the Chartered Institute of Housing and Inside Housing, are known as ‘the Oscars of the housing world’ and showcase the very best the sector has to offer. The Innovation award was given in recognition of Nottingham City Homes’ pioneering approach to tackling energy inefficiency in older housing stock to address both climate change and fuel poverty. Nottingham City Homes is the first housing organisation in the country to adopt the ground-breaking Energiesprong approach. 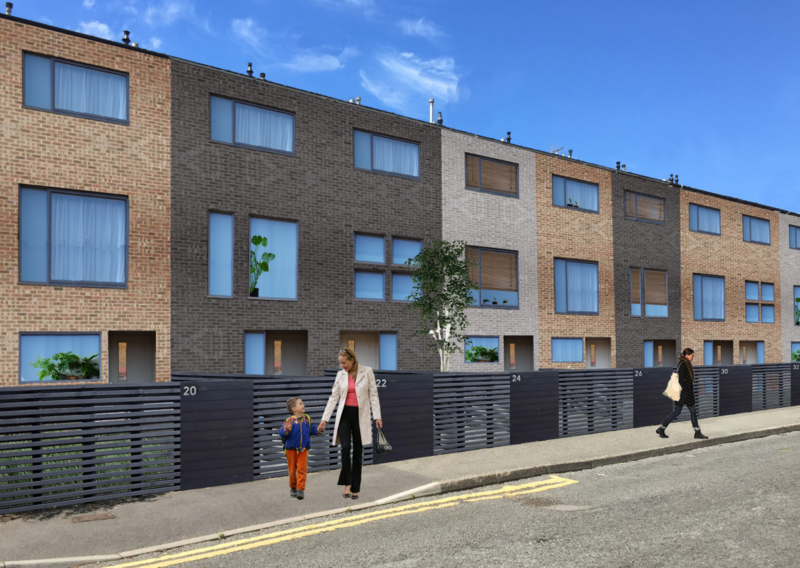 The project has radically improved the energy efficiency of ten homes in Sneinton. 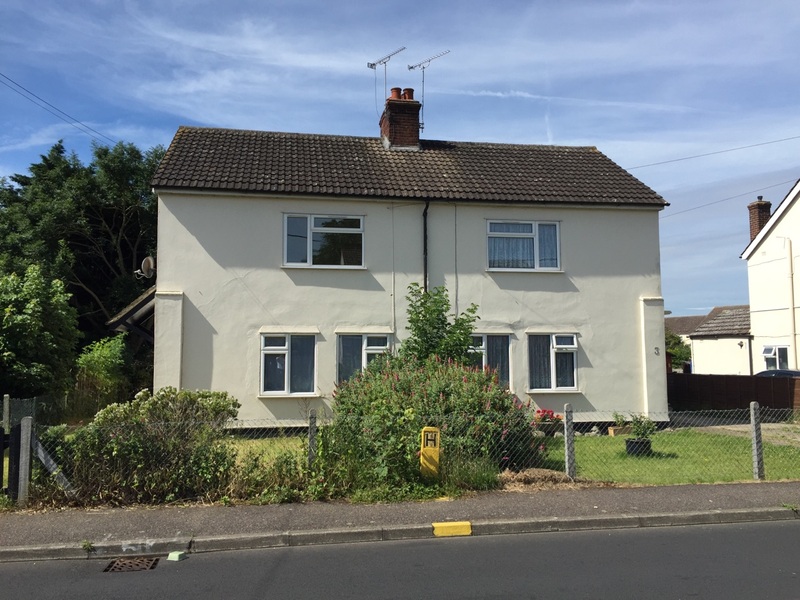 It upgraded homes with new outside walls and windows, a solar roof, and a state of the art heating system, dramatically reducing household energy bills and making homes warmer and healthier for residents. The construction partner has provided a performance guarantees for real life performance for both indoor comfort and energy use for 30 years. An Energy Plan paid by the tenants to Nottingham City Homes helps to pay for the investment, and tenants will pay no more for their energy than before. 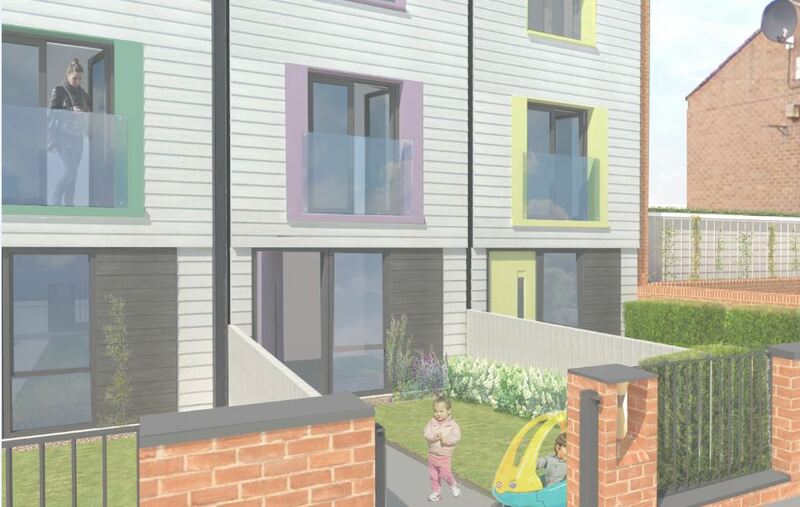 The construction partners for Energiesprong in Sneinton were Melius Homes, and the project has been supported and part financed by the REMOURBAN initiative that is developing a pioneering model to show how sustainability can be integrated into the regeneration of towns and cities across the UK. Councillor Dave Liversidge, the City Council’s Portfolio Holder for Energy and Sustainability, said: “It’s a great achievement to have won these awards and testament to the innovation and commitment that Nottingham City Homes has shown to ensure its homes are ready for the zero carbon standards required across the UK by 2050. Nottingham City Homes the arms’ length management organisation (ALMO) that manages and maintains Nottingham City Council’s council homes, also took home the prestigious Landlord of the Year and Outstanding Approach to Tenant Involvement awards. The three awards combined highlight how by embracing new ideas and being tenant led Nottingham City Homes are making a real difference to tenants’ lives.